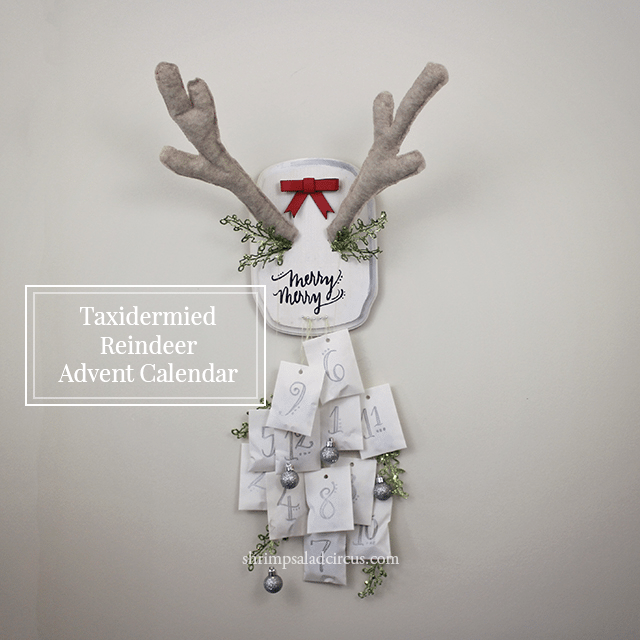 I’m dredging up a favorite from last year: the taxidermy reindeer antlers advent calendar! Thanksgiving is fast-approaching, and then the countdown to Christmas begins! I wanted to do something fun for an advent calendar this year. 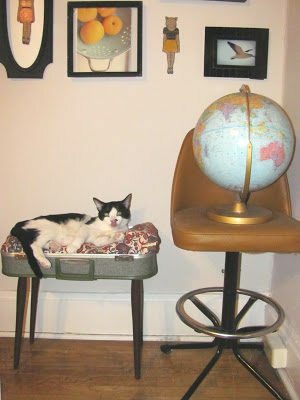 I started thinking back to my last taxidermy project and decided I had to try another one. 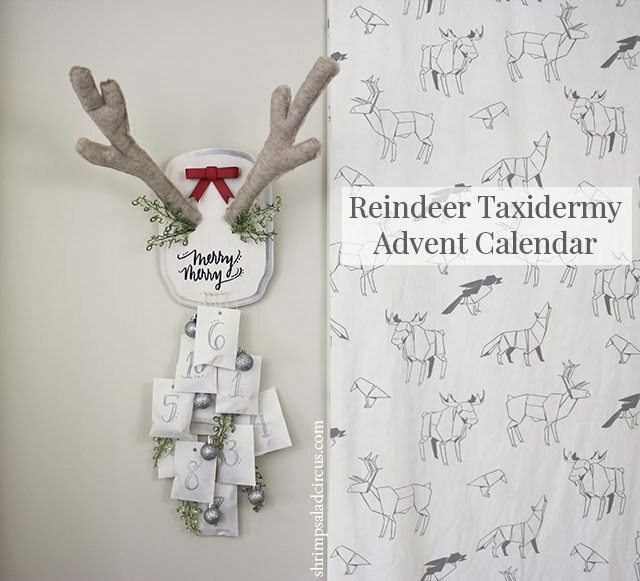 This tutorial will walk you through making an adorable plush reindeer advent calendar. Check out the full tutorial after the jump, and have fun crafting! 1. Drill two holes into the plaque at a roughly 45-degree angle. Use a drill bit big enough for you to slide the dowel into the resulting hole. I drilled all the way through to make sure the dowels would have plenty of support. 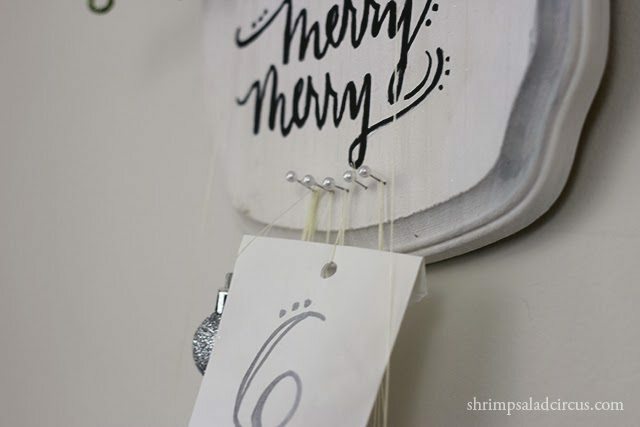 Using white acrylic paint mixed with a splash of water, paint a white wash over the entire plaque. Set it aside to dry. 2. 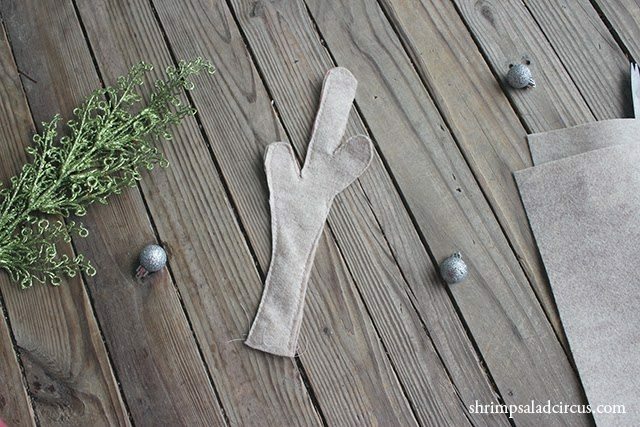 Print the antler template (linked under materials), and use it to draw a set of antlers onto a piece of felt using a Sharpie or fabric chalk. 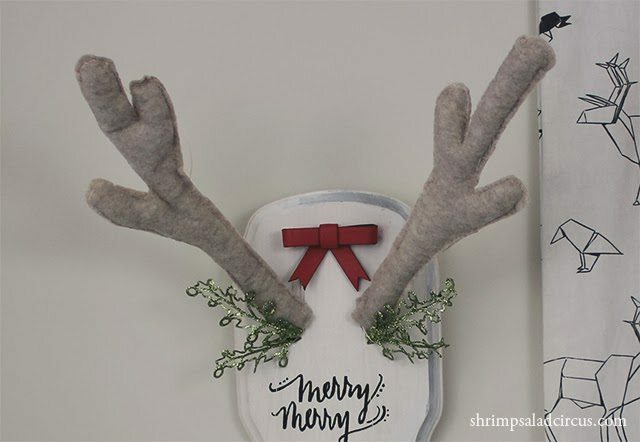 You can fit two antlers to a sheet of felt. Cut out each set twice. Using a sewing machine set to a zigzag stitch, sew each set together around the edges, leaving the bottom open. 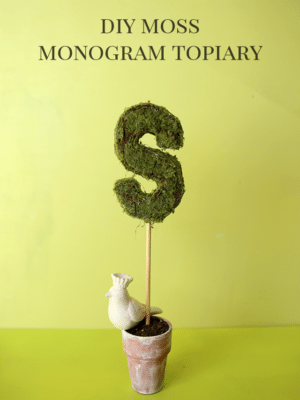 If you don’t have a sewing machine, you can stitch it by hand. Maybe try an embroidery thread in a bright color for some fun contrast. 3. 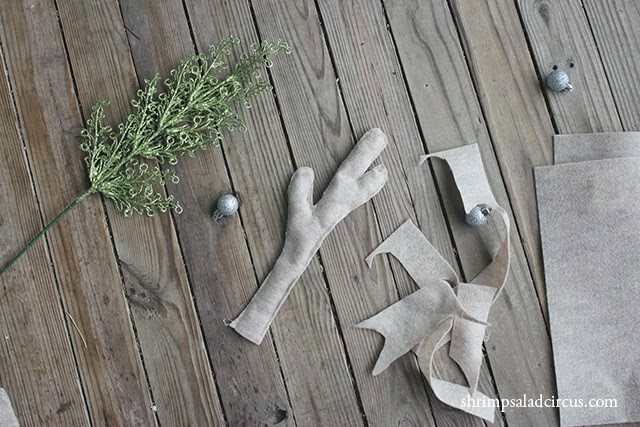 Use scraps of felt to stuff the antler ‘branches.’ You can roll up the scraps and use a dowel to stuff them into the right spot. Only stuff the ‘branch’ ends, leaving the main part of the antler empty. 4. Wrap the end of the dowels in more of the scrap felt. Affix it to the dowel with a bit of tape to get started. 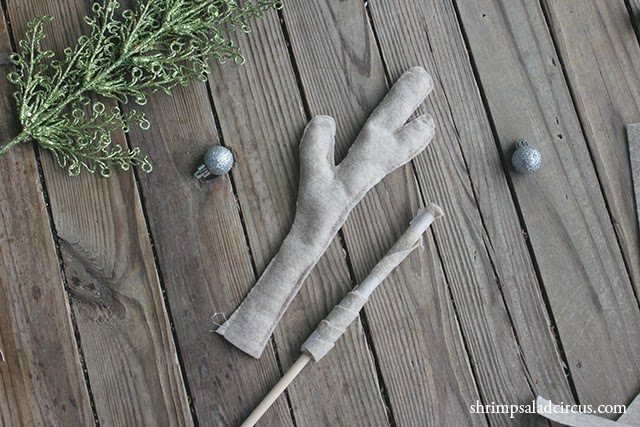 Wrap it a couple times to build 6. thickness, and then slide the wrapped dowel into the antler. This should fill out the long part of the antler and give support to the whole thing. 6. Slide the antler dowels into the holes on the dried plaque. Mine are secure without any glue, so I left them unglued so that I can take it apart to store after Christmas. 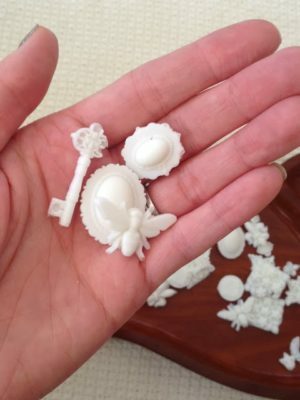 You can use hot glue if you need some extra security. Hot glue a few springs of faux greenery beneath the antlers for color and balance. Think of it as ‘ears’ to give you an idea of placement. Glue a bright red bow at the top center. 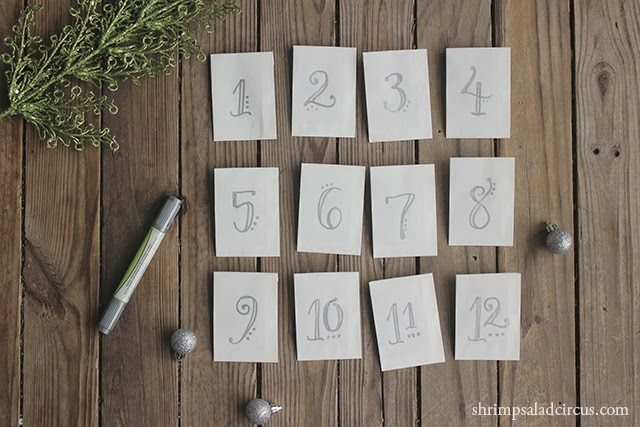 Use paint pens or paint to write a message beneath the antlers. It can be a cute holiday sentiment, or you could personalize with your family name or the year. 7. Put some sort of little treat into each bag. Fold the top over, and punch a hole through it. 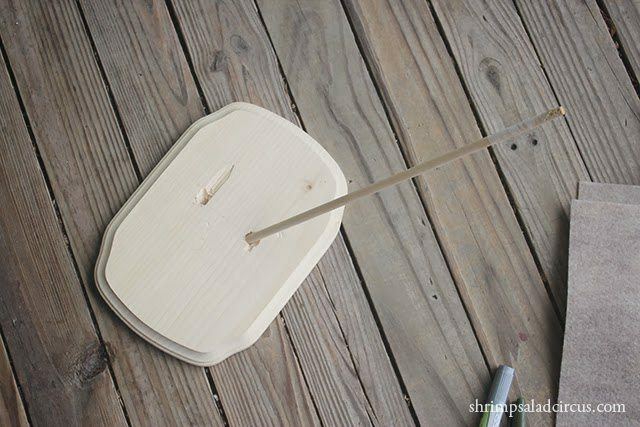 Tie a piece of thread, yarn, or fishing line through the hole. Vary the length of the string for each bag so that they hang staggered later. Stick five tacks, brads, or pins into the bottom of the plaque. 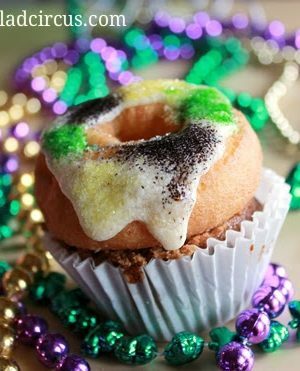 I used pearl corsage pins, but you can do whatever you like. Hang the bags from the tacks and the antlers at various heights. Hang a few lightweight ornaments and extra greenery between bags to add color (and sparkle – lots of sparkle). Shrimpy this is the cutest!!! Also that fabric is epic! That’s probably the cutest thing, ever. Love it! 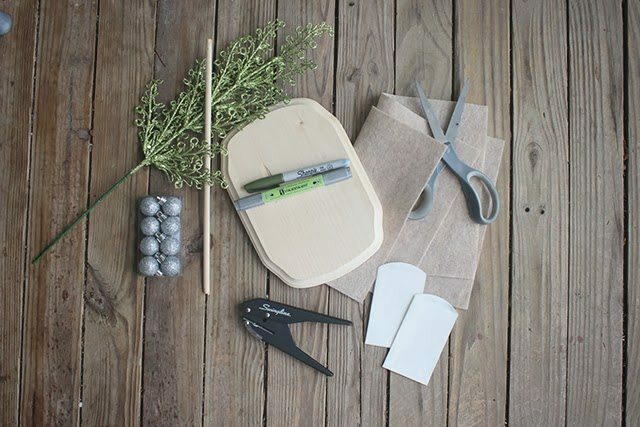 Looks like a great, fun craft that’s an alternative to an exciting tradition! I might have to make [another] run to the craft store!